The great Japanese filmmaker Yasujiro Ozu is best known for the stately, meditative domestic dramas he made after World War II. 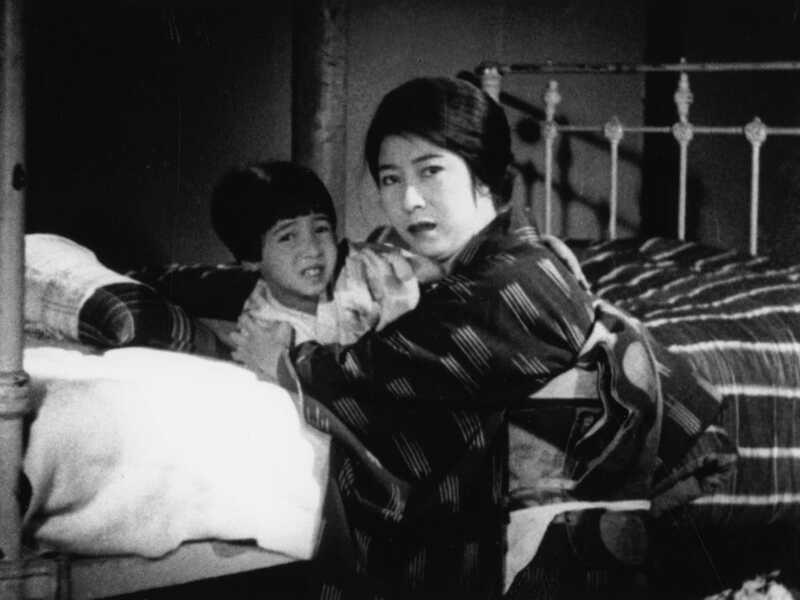 But during his first decade at Shochiku studios, where he dabbled in many genres, he put out a trio of precisely rendered, magnificently shot and edited silent crime films about the hopes, dreams, and loves of small-time crooks. 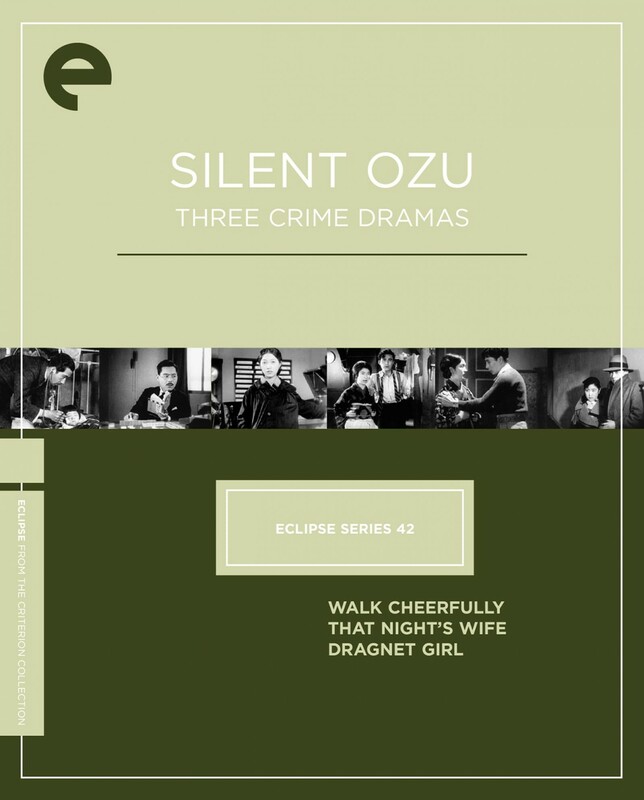 Heavily influenced in narrative and visual style by the American films that Ozu adored, these movies are revelatory early examples of his cinematic genius, accompanied here by new piano scores by Neil Brand. 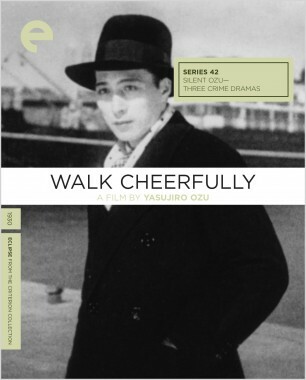 In Yasujiro Ozu’s Walk Cheerfully, which gracefully combines elements of the relationship drama and the gangster story, small-time hood Kenji, a.k.a. Ken the Knife, wants to go straight for good girl Yasue but finds that starting over isn’t as simple as it sounds. 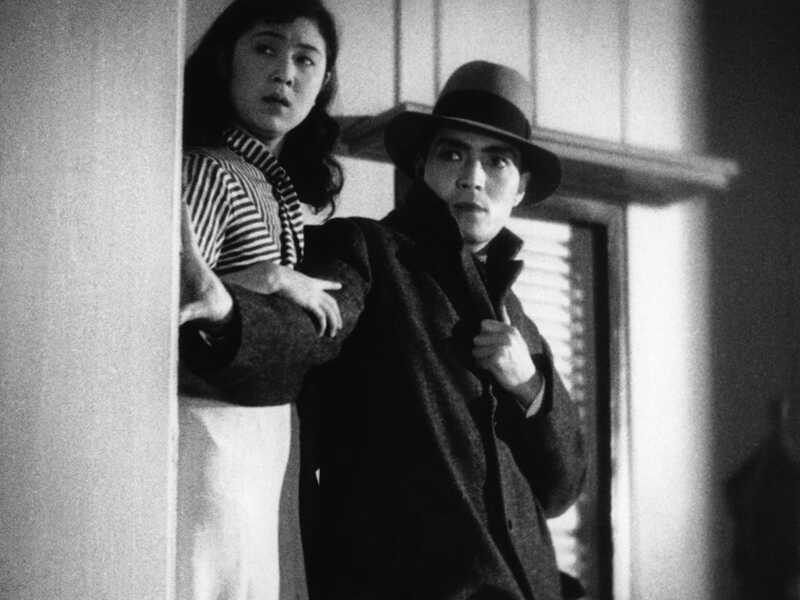 This was the Japanese master’s first true homage to American crime movies, and it is a fleetly told, expressively shot work of humor and emotional depth. In noirish darkness, a man commits a shocking robbery. But, as we soon learn, this seeming criminal mastermind is actually a sensitive everyman driven to desperation by the need to provide for his family. 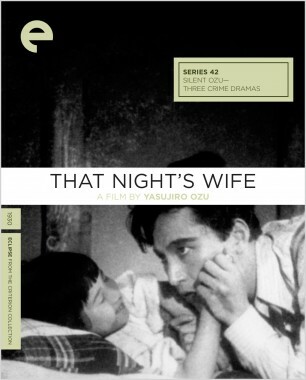 Unfolding over the course of one night, Yasujiro Ozu’s That Night’s Wife combines suspense with the emotional domestic drama one associates with the filmmaker’s later masterpieces, and employs beautifully evocative camera work. 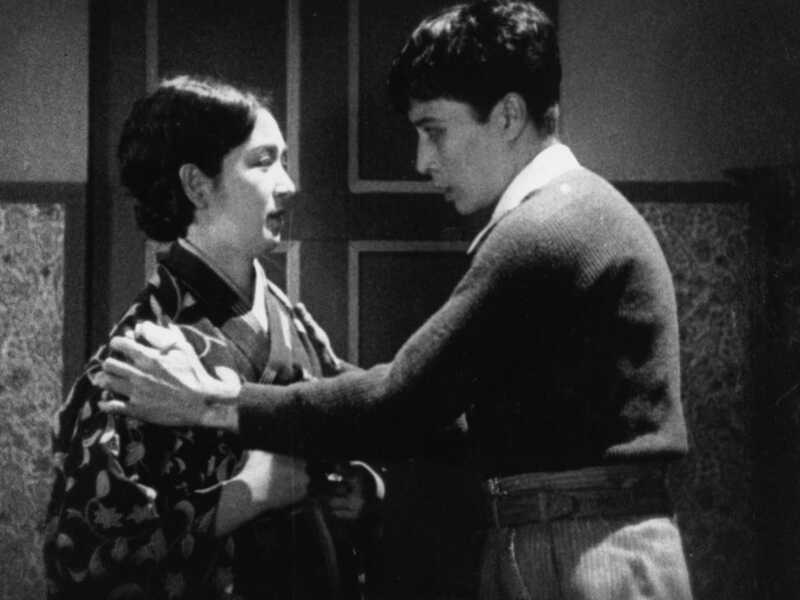 This formally accomplished and psychologically complex gangster tale pivots on the growing attraction between Joji, a hardened career criminal, and Kazuko, the sweet-natured older sister of a newly initiated young hoodlum—a relationship that provokes the jealousy of Joji’s otherwise patient moll, Tokiko. 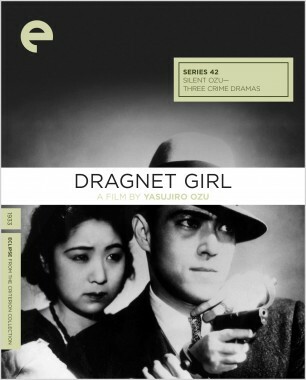 With effortlessly cool performances and visual inventiveness, Dragnet Girl is a bravura work from Yasujiro Ozu.